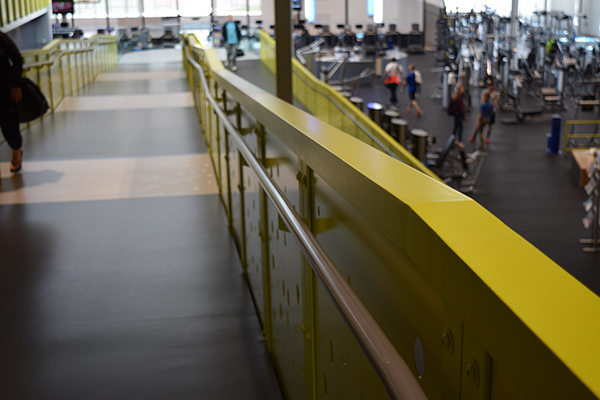 At 159,000 square feet, the David D. Hunting YMCA in Grand Rapids, Michigan, is one of the largest urban YMCAs and it was the world’s first LEED certified YMCA. 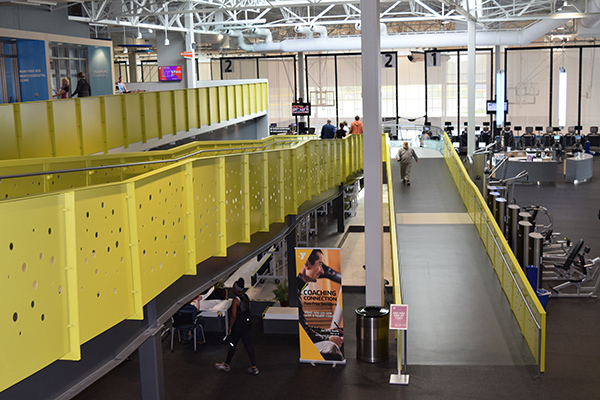 It is also the only YMCA of its kind catering to both able-bodied individuals as well as people with disabilities. 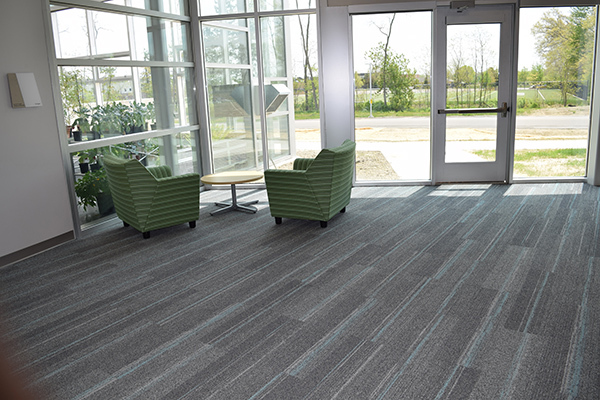 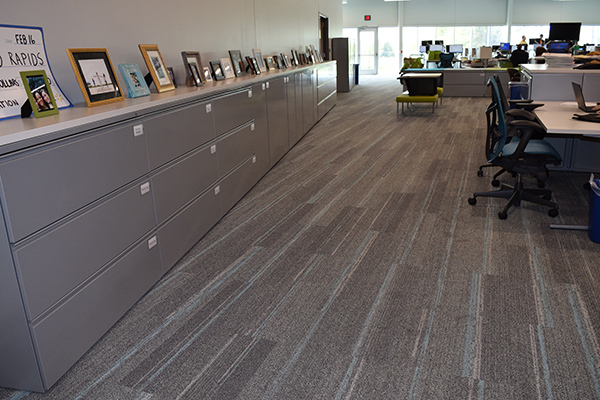 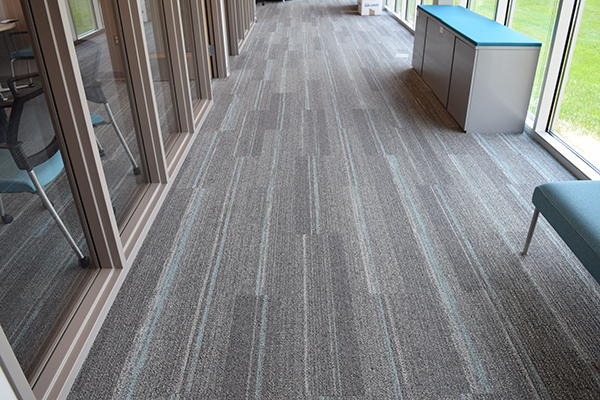 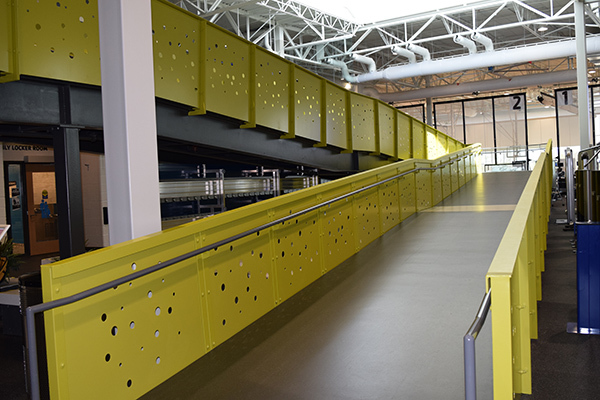 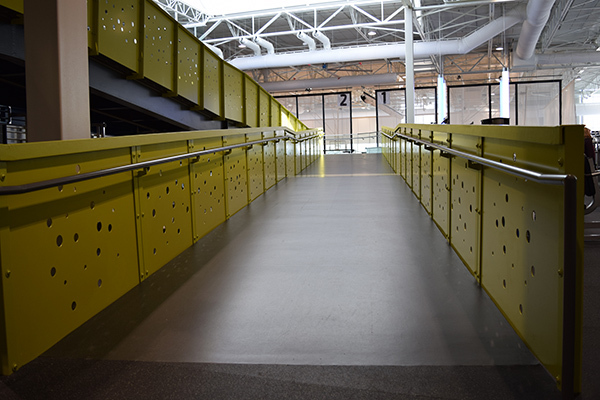 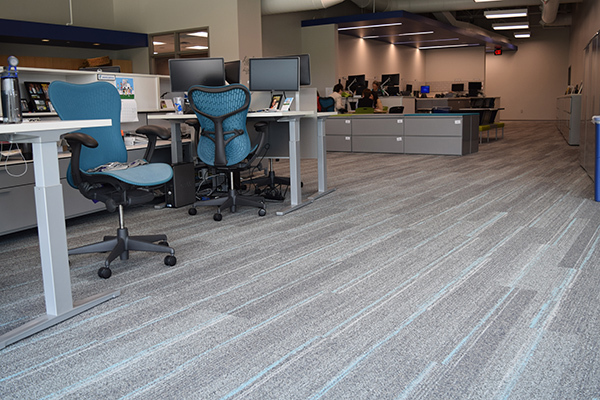 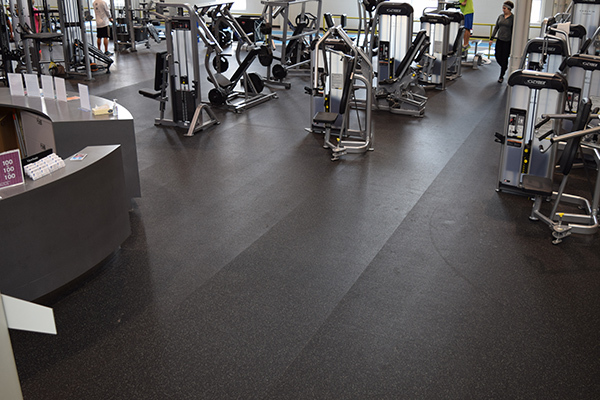 At this facility, Paragon Construction installed all the rubber, carpet and vinyl flooring. 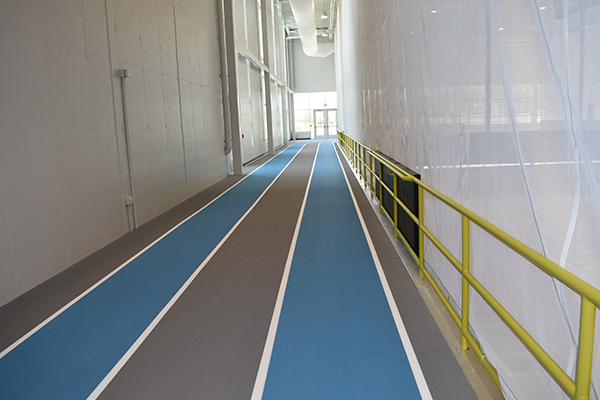 Paragon was also responsible for the installation of the indoor running track, the largest in the state of Michigan.